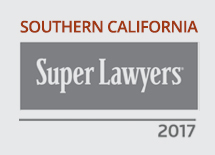 Glaser Weil is pleased to announce that 22 of its attorneys have been selected to the 2017 "Southern California Super Lawyers" list. 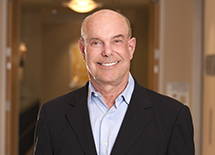 Super Lawyers recognizes the top attorneys in their fields honoring no more than five percent of the attorneys in the area each year. Patricia Glaser is also included in the "Top 100 Southern California Super Lawyers" and "Top 50 Women Southern California Super Lawyers" lists for 2017.